Breaking down every last detail. 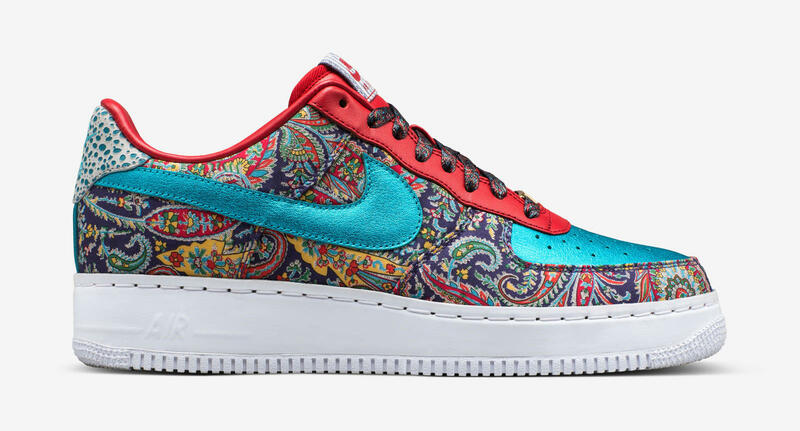 Now that you've seen Craig Sager's Air Force 1s, Nike's breaking down the meaning behind each of the colorful panels. According to Nike, Sager chose the aqua blue on the right shoe to remember his time spent in Florida. Elsewhere on this section, the red used on the tongue, eyestay, and liner is a nod to the SagerStrong Foundation. Sager's wife Stacy chose the pink that appears on the left shoe, while the purple represents the reporter's stint as a mascot while attending Northwestern University. 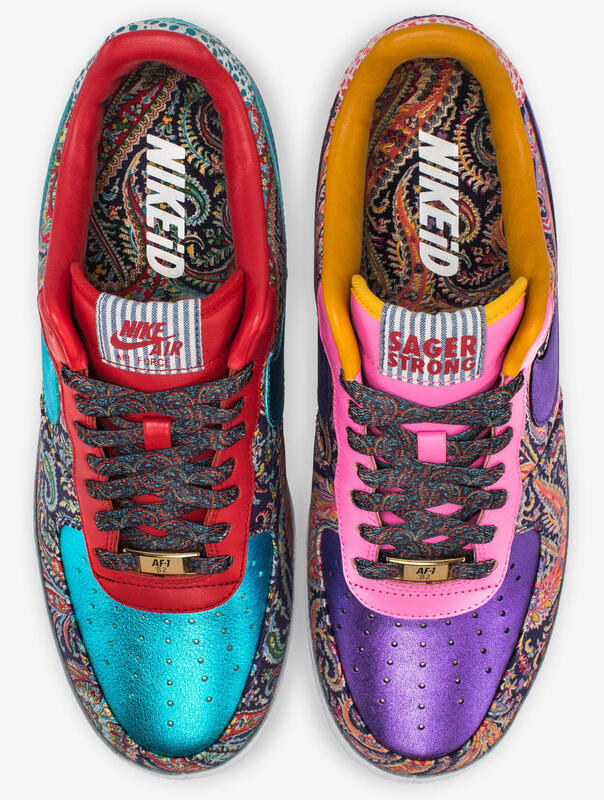 The paisley print that dominates both shoes was chosen to channel Sager's unmistakable energy, while the tongue's seersucker print was pulled from a suit he wore in an audition tape early in his career. "When we sat down with Craig, we really had the chance to get into his story and the key moments that made him who he is. 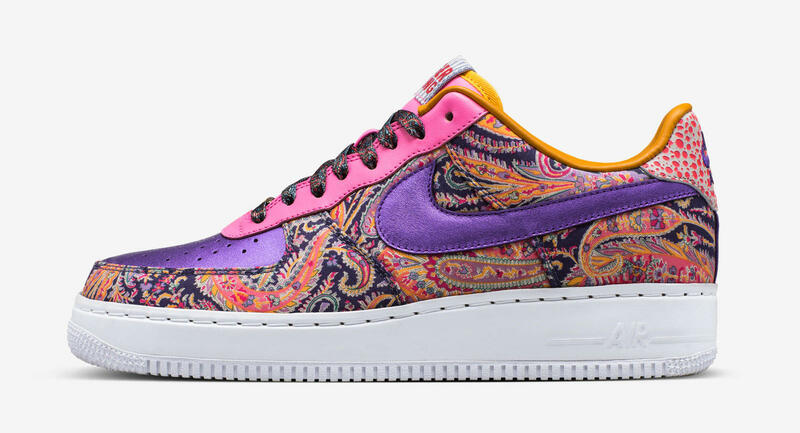 We then brought that story to life through Craig's iconic style sense and the use of colors and patterns," said NIKEiD Senior Design Director Jonathan Johnsongriffin. These special sneakers will be auctioned from Tuesday, Oct. 25, at 7 p.m. EST through Friday, Nov. 4 via Bleacher Report.